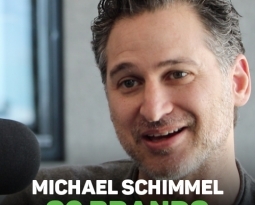 eCondolence.com Announces New Relationships, Expands Sympathy Gift Basket Site - S2 Brands, Inc.
Premier condolence website proudly announces relationships with The Miami Herald and joins the Aging 2.0 Alliance, brings quality content and sympathy gift baskets to new audiences. 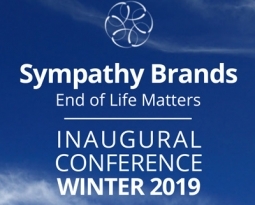 Yesterday, condolence specialty brand eCondolence.com announced two strategic relationships aimed at providing valuable resources on grieving and sympathy to a growing audience of online users. In addition to the Miami Herald, eCondolence.com has also joined the Aging 2.0 Alliance. The Alliance is a global, interdisciplinary membership community for innovative senior care stakeholders and technology companies. As a member of the Alliance, eCondolence.com will have priority access to Aging2.0’s curated group of startups, corporate members and associations, creating opportunities to share key learnings and develop partnerships to better serve the needs of older adults.